Egypt international forward Marwan Mohsen has responded to the criticism for his return to the national team. The 29-year-old made only four appearances with Al Ahly since his ACL tear in the 2017 AFCON, scoring two goals while providing one assist. His chances of getting back into the national team squad looked bleak, however, his man of the match performances against El-Dakhleya and CF Mounana earned him a national team recall by Héctor Cúper. 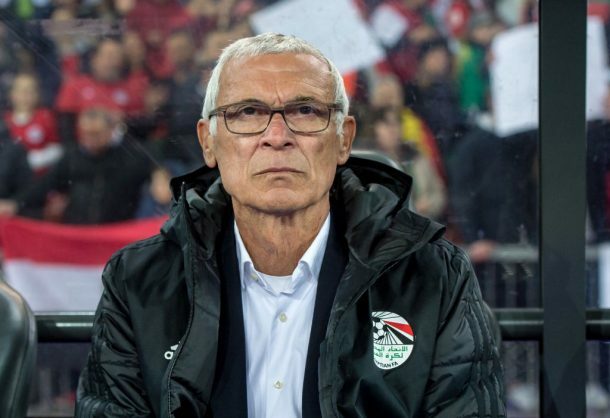 And Mohsen repaid the faith shown in him by appearing in a good way when he replaced Ahmed Hassan Kouka during Egypt’s 2-1 loss to Portugal. The Portugal game was Marwan’s 18th Egypt cap and he will hope to part of the team that travels to Russia next June. “Whoever criticizes Héctor Cúper for calling me up, can say what he wants. 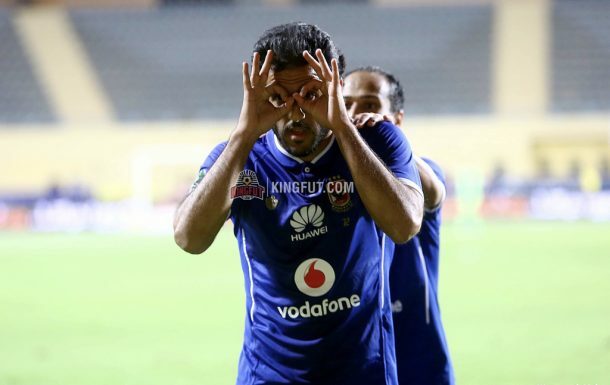 I do not care,” Mohsen told OnSport. “Cúper knows me well and knows my abilities. I am only focusing on my work with the team. “We are focusing and ready for the Greece game. We hope to take advantage of the mistakes we have made against Portugal,” he concluded. The Pharaohs are set to face Greece on Tuesday, March 27 in the second friendly in preparation for the 2018 World Cup in Russia. Mohsen is expected to start against the 2004 Euro winners, with Ahmed Hassan Kouka starting on the bench.